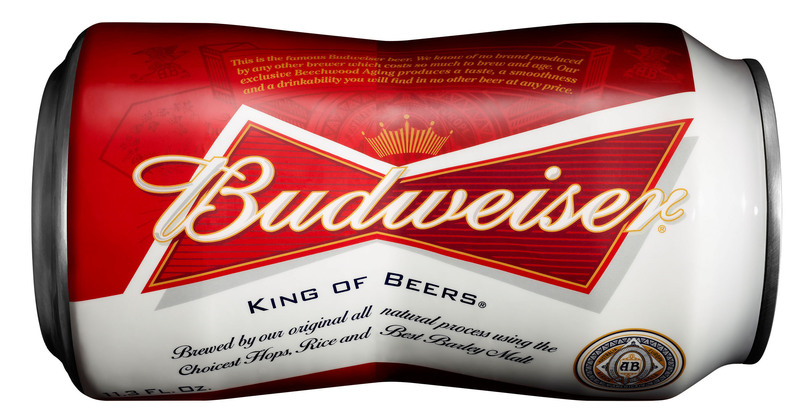 Budweiser is teaming up with Coinbase to conduct a bitcoin payments initiative. The idea behind the initiative is to reach a broader customer base. Those eager to spend their bitcoins will have another platform to do so with the beer producing platform. The Budweiser Made in America Festival is an annual event held in Philadelphia, and will start being contested in California as well from this year on. The event is sponsored by Anheuser–Busch, and will feature live music, ranging from rock, hip hop, R&B and EDM throughout the event. Organizers of the event hope to bring together music and culture, while providing a better experience for all those who wish to have a good time. The beer company’s partnership with Coinbase will be on display throughout the duration of the event, as a way to bring more eyes on to what the two partners hope to achieve. Bitcoins will be accepted at concession stands to better serve the bitcoin community. In addition, the partners will give out $10 worth of bitcoins to eligible concert goers as another means of promoting the event. Budweiser has the potential to get a strong digital currency following as their event’s Concert Series runs between April and August, traveling through Wisconsin to California. Both companies require users to opt-in when they register for their tickets on the BMIA Concert Series website. Concert goers must also agree to registering through Coinbase in order to earn and transact with their bitcoins during the event. An event centered around Budweiser is sure to attract many young adults. With that said, Coinbase has made an effort to try and grab the attention of young adults by donating bitcoins to new users. 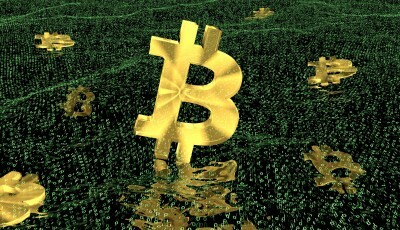 Concert goers aren’t the only people getting free bitcoins from Coinbase. 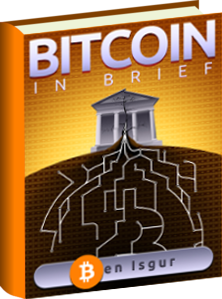 Earlier this month, Coinbase had an initiative to attract college students to bitcoin. Any college student with a .edu email had the chance to register for bitcoin through Coinbase, and be given $10 worth of free bitcoin. By getting people hooked on bitcoin at an early age, there is a better chance for bitcoin to be around years from now.